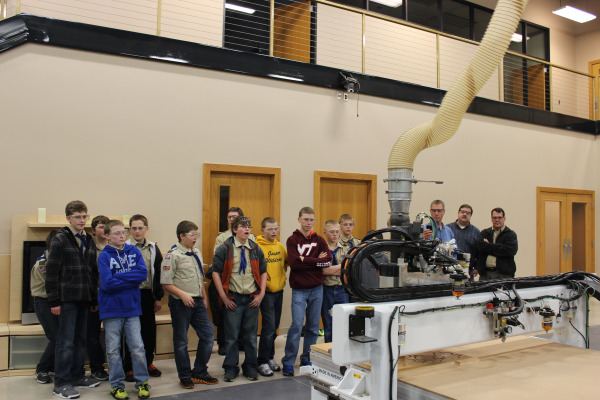 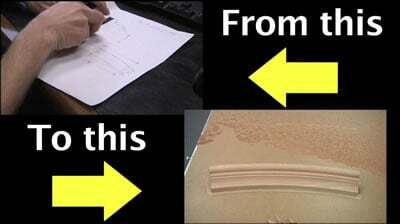 Watch a Thermwood Model 43 CNC machining Brazilian IPE with ease! 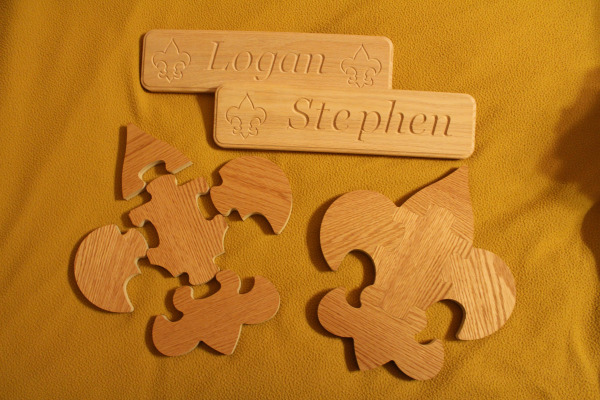 IPE (pronounced ee-pay), also called Brazillian Walnut, originates in some parts of Central and South America. 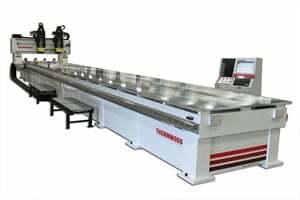 It is as hard as nails (up to three times harder than cedar), and is so dense that it often needs to be pre-drilled in order to connect pieces to each other. 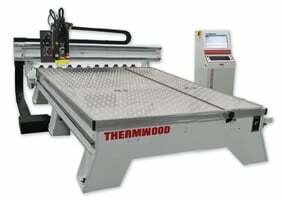 It has a similar fire rating as steel and concrete, and is one of the densest hardwoods (it won't float in water). 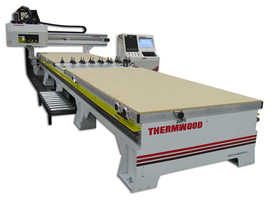 It is naturally much more fire resistant than softer woods and resists scratches, mold and insects. 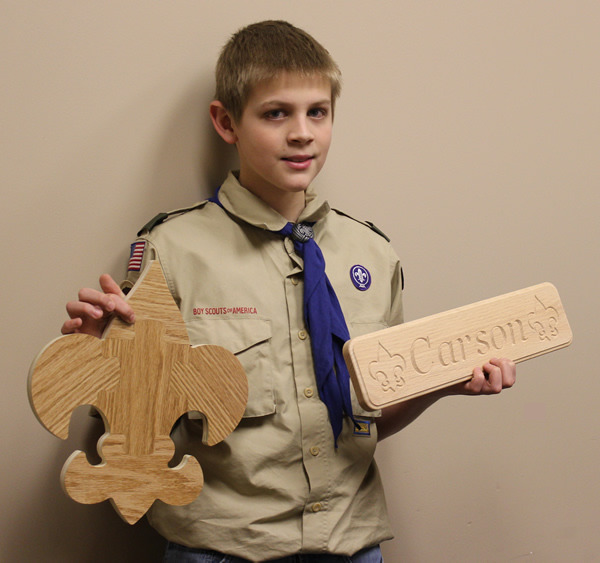 IPE is tough stuff, but the 3 Axis Thermwood Model 43 has no problem with it. 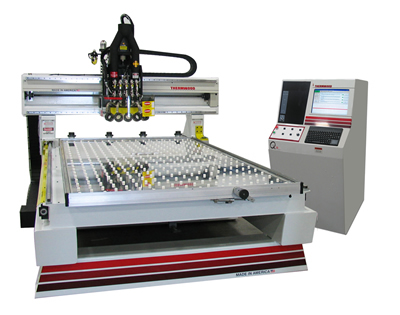 Watch Thermwood Model 43 5'x 10' CNC router machining Brazilian IPE with ease! 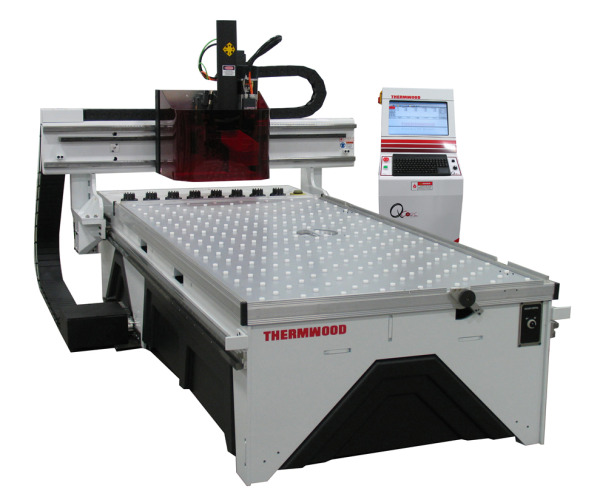 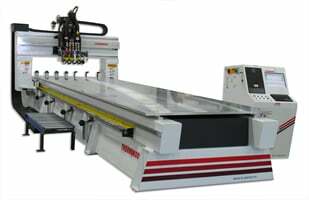 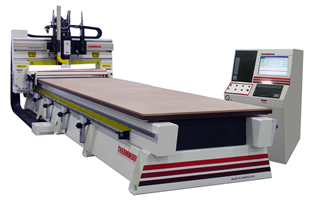 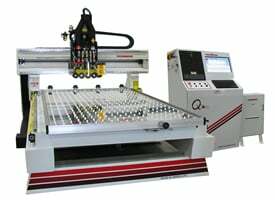 The Thermwood Multi-Purpose 43 is a highly flexible, entry-level three axis CNC router made from fully stress-relieved structured steel for nested-based custom cabinets, custom furniture, nonferrous metals, aluminum, acryllic, plastic sheets, etc. 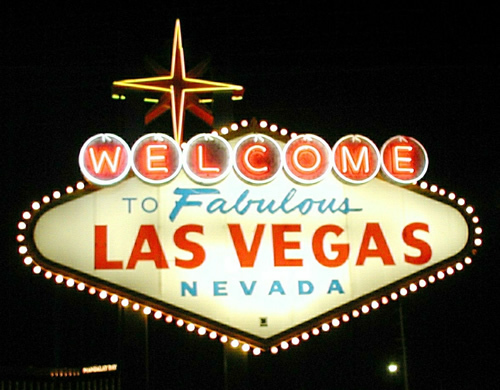 AWFS 2013 (July 24th-27th) promises to be an exciting time to visit Las Vegas. 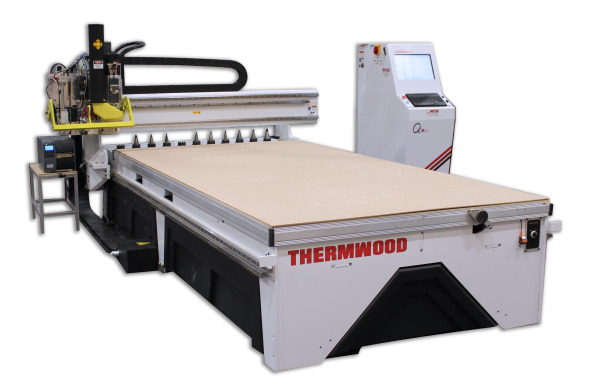 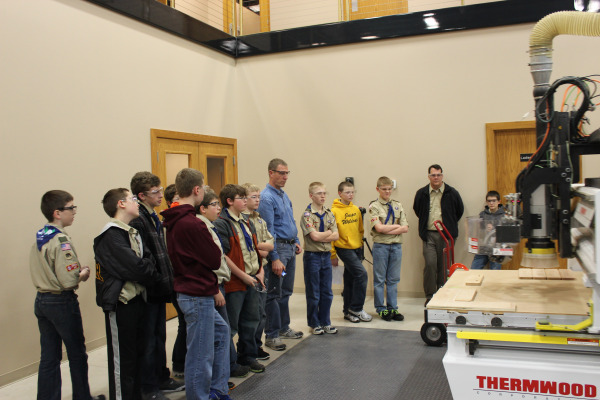 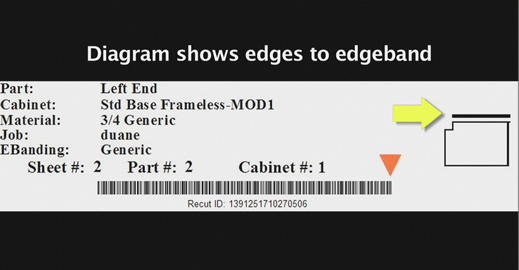 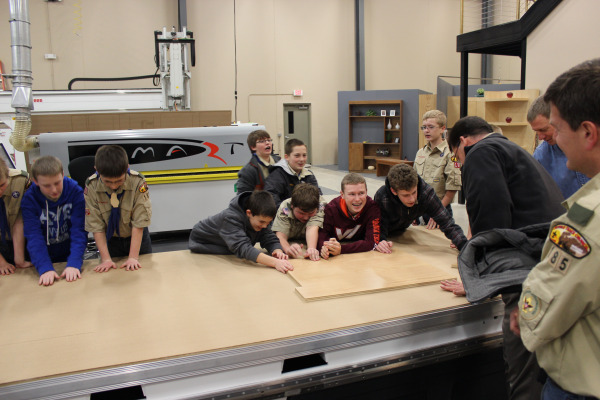 This year, Thermwood is proud to demonstrate our affordable CabinetShop 43 CNC router equipped with the new optional Auto Labeling and Unload Rake System for nested based production as well as our Model 45 CNC router demonstrating solid wood machining. 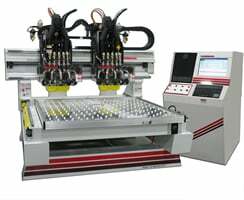 Both machines are equipped with smart-router technology that helps save labor and material, is easy to use and will make you a lot more money than ordinary routers. 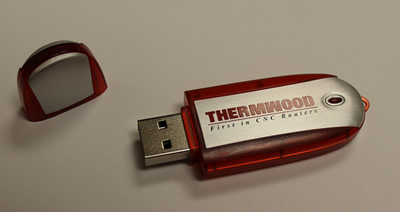 Plus, we are offering a FREE 2 GB flash drive to anyone who signs up for a time to meet with our CNC Experts at the show (Booth #8400) to discuss how Thermwood can improve your production process. 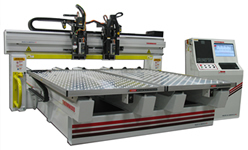 Sign up below to schedule a time during the show to meet with one of our CNC Experts (Booth #8400). 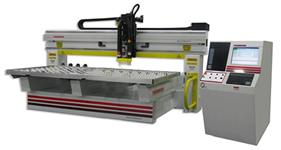 They will evaluate your production needs to determine how you can best reduce costs and increase efficiency. 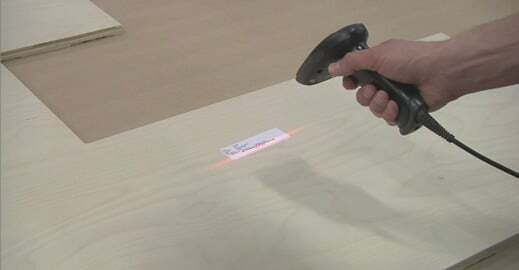 Plus, receive a FREE 2 GB Flash Drive during your meeting!